Summary: Here is a large goal bank for school based occupational and physical therapy that is aligned with the English Language Arts (ELA) and Mathematics common core standards for grades K-2. 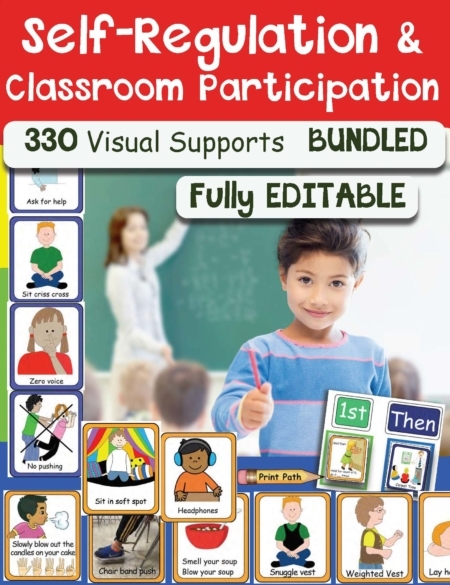 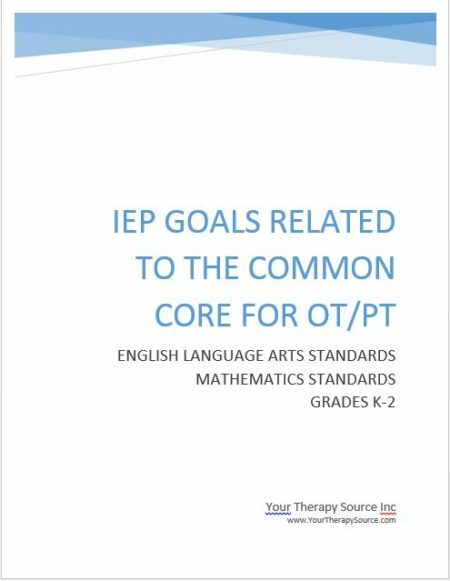 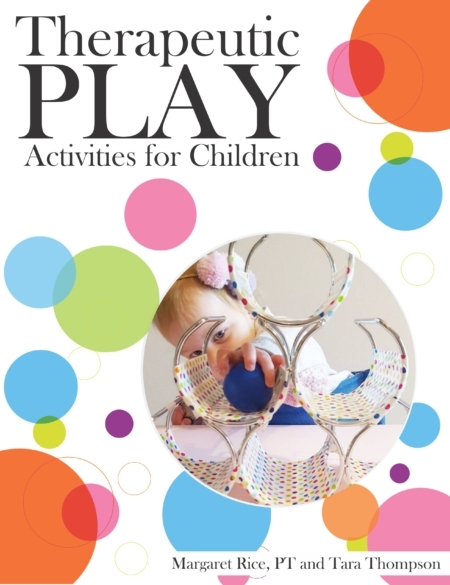 It is meant to provide guidance and suggestions on relating occupational and physical therapy goals to the common core curriculum in order to establish educationally relevant goals for a student’s individualized education program (IEP). 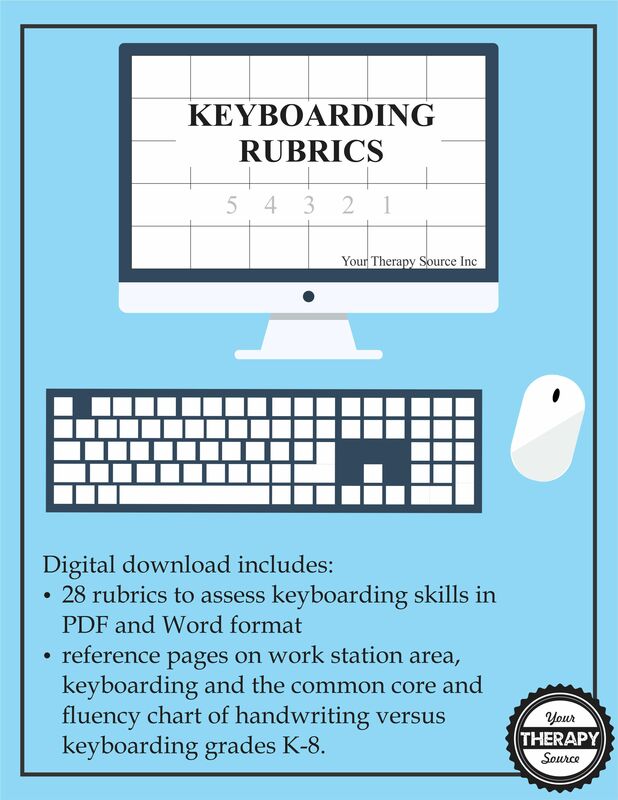 The document is divided into six sections: ELA Standards and Goals K, ELA Standards and Goals Grade 1, ELA Standards and Goals Grade 2, Math Standards and Goals K, Math Standards and Goals Grade 1 and Math Standards and Goals Grade 2.